Siemens Family Law Group is devoted to family law. Jim Siemens is a Board Certified Family Law Specialist. He represents clients preparing for marriage and dealing with separation from a spouse. Premarital agreements and separation agreements are documents Jim prepares routinely. Issues frequently addressed by Jim in the context of separation include child custody, child support, spousal support, alimony, the division of marital assets (known as equitable distribution) and divorce. In 2003, Jim was certified by the North Carolina Supreme Court Dispute Resolution Commission to mediate family law related matters. Mediation is now mandatory in both child custody cases and equitable distribution cases in several Western North Carolina Judicial Districts. Jim is available to mediate family law disputes. Jim’s mediation training also makes him a more effective lawyer representing a client at a mediated settlement conference. Please visit the resources section to learn more about the law of marriage and family law mediation in North Carolina. Siemens Family Law Group is devoted to Family Law. 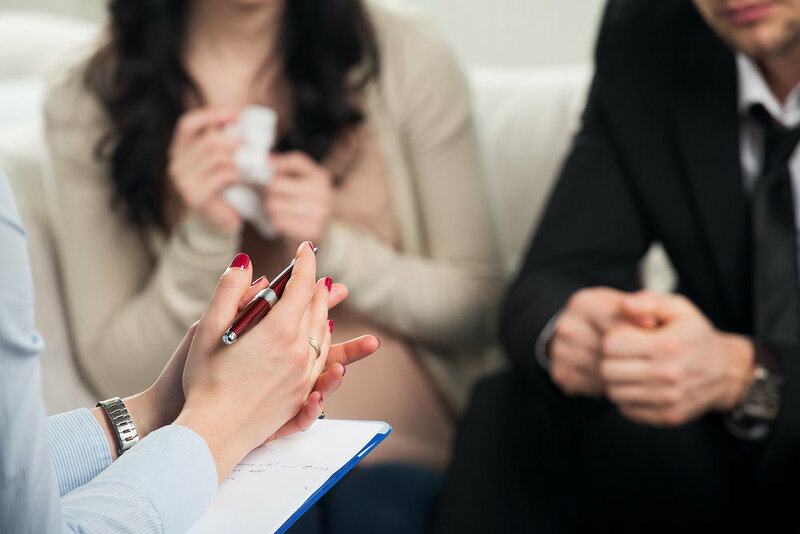 We represent clients in all aspects of marriage and divorce law including the preparation of premarital and separation agreements, division of marital assets (equitable distribution), child custody, child support, spousal support and alimony. We are zealous advocates in the courtroom. We also work with clients in arranging cooperative agreements pre-litigation, and in mediation. Board-Certified Family Law Specialist Jim Siemens and his associates are equipped to handle all of your Family Law needs, whatever direction your case might take. Certified in 2003 by the North Carolina Supreme Court Dispute Resolution Commission, Jim Siemens is available to mediate family law disputes. Jim is also certified to mediate civil disputes in other areas of the law. Mediation is a great tool for resolving disputes. Many of our cases resolve in mediation, where complex issues can be resolved creatively in a calm environment. The Buncombe County Mediation Center provides that tool for dispute resolution to the community at greatly reduced rates.